Tell EPA to Regulate Frack Fluids! Since the summer of 2010, Rock the Earth has monitored and reported on the serious environmental concerns raised by hydraulic fracturing (otherwise known as “fracking”). On May 9, 2014, EPA released an Advanced Notice of Proposed Rulemaking (ANPR) under the Toxic Substances Control Act (TSCA) that seeks public comment on the types of information that should be reported or disclosed about fracking substances or mixtures, and the mechanism for obtaining this information. Rock the Earth encourages YOU to comment to EPA prior to the September 18, 2014 deadline. Generally, we’re starting to see positive movement on both the federal and regional levels to provide greater regulation and protection around this highly industrial activity, but there has also been some push back by industry, leading to some rather serious initiatives to maintain the process “as is” or prevent the disclosure of information to the public. Fracking is a highly controversial method of extracting natural gas from deep shale beds by injecting into the ground enormous amounts of water laced with various chemicals to fracture the rock and release the gas, which then flows back to the surface along with the chemical fluids. The U.S. EPA continues its environmental reviews, including a study of potential impacts on drinking water, that is expected to be completed sometime in 2014. Meanwhile, as the EPA continues to study fracking, it has initiated the process to start to regulate fracking fluids and require full disclosure of said chemicals at the federal level. On May 9, 2014, EPA released an Advanced Notice of Proposed Rulemaking (ANPR) under the Toxic Substances Control Act (TSCA) that seeks public comment on the types of information that should be reported or disclosed about fracking substances or mixtures, and the mechanism for obtaining this information. Rock the Earth continues to analyze the ANPR and will be commenting on it prior to the September 18, 2014 deadline. 1. The new EPA rules should require both manufacturers of the substances used, and fracking processors, to disclose specific, complete information on chemical substances and mixtures used in hydraulic fracturing. A regulatory system that relies on voluntary disclosure will not inform the public, or protect the public and the environment. 2. 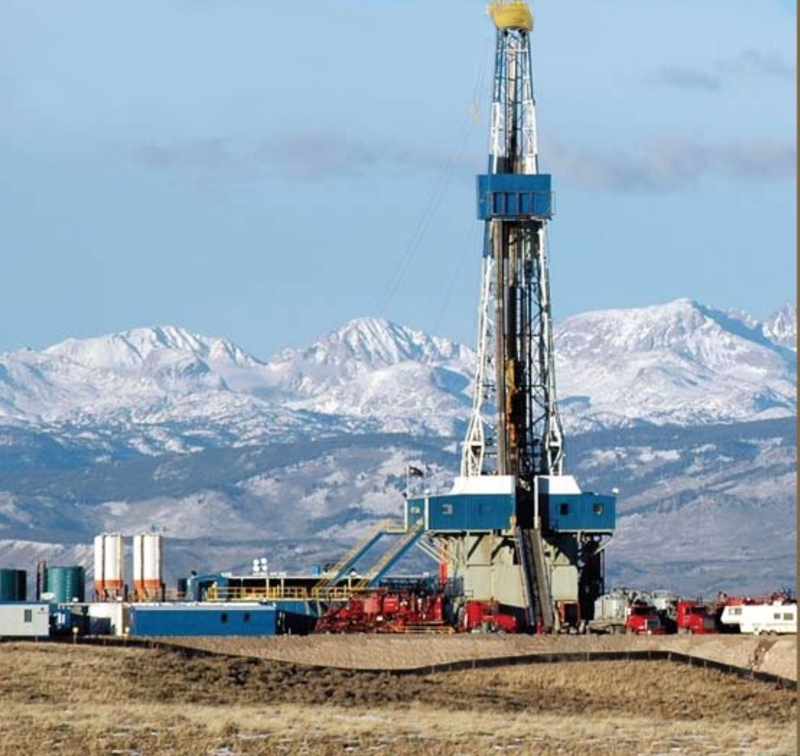 Texas and Colorado have adopted far-reaching rules governing the disclosure of chemicals contained in hydraulic fracturing fluids. Both states’ rules require oil and gas operators to disclose on a national public website, FracFocus (fracfocus.org), the chemical ingredients and water volumes used to hydraulically fracture wells within their respective states. The new EPA rules should require disclosure on FracFocus, and should apply, as these state rules do, to all suppliers, service companies, and operators involved in hydraulic fracturing operations. 3. The new rules should minimize fracking operations’ ability to conceal information about chemicals used in fracking by claiming that the chemicals used, and their concentrations, are “trade secrets.” The EPA rules should set stringent standards for a claim of a trade secret. The rules should provide that disclosure on FracFocus must also include the “chemical family or other similar descriptor” associated with the trade secret chemical. Also, the new EPA rules should provide that a vendor, service company, or an operator must identify “the specific identity and amount of any chemicals claimed to be a trade secret” to any health professional who requests such information in writing. 4. The new rules should require fracking operations to include a tracer element so that any soil and/or groundwater contamination can be sufficiently traced to the particular operator. Email: ow-docket@epa.gov. Include EPA-HQ-OPPT-2011-1019 in the subject line of the message. Mail: Send the original and three copies of your comments to: Water Docket, Environmental Protection Agency, Mail Code 2822T, 1200 Pennsylvania Avenue NW., Washington, DC 20460, Attention: Docket ID No. EPA-HQ-OPPT-2011-1019.